EU plastic producers and retailers could sign up to voluntary sustainable packaging guidelines to tackle plastic waste, the European Commission has proposed. The EC said that the particular challenges posed by plastic waste are not specifically addressed in EU waste legislation at present. It also states that such an initiative could comprise setting parameters for measuring sustainability of packaging, best available techniques for plastic packaging producers, an independent labelling system to measure consumers’ individual footprints, information campaigns raising consumer awareness for plastic hazards & plastic disposal and organising separate collections. Elsewhere, the consultation questions whether separate door step collection of all plastic waste combined with pay-as-you-throw schemes for residual waste be promoted in Europe, or even be made mandatory. It also poses the idea of banning plastic form landfill. One thing is for sure says Pelican PR MD Michael Bennett, this consultation has the potential to significantly influence the future of the plastics industry. 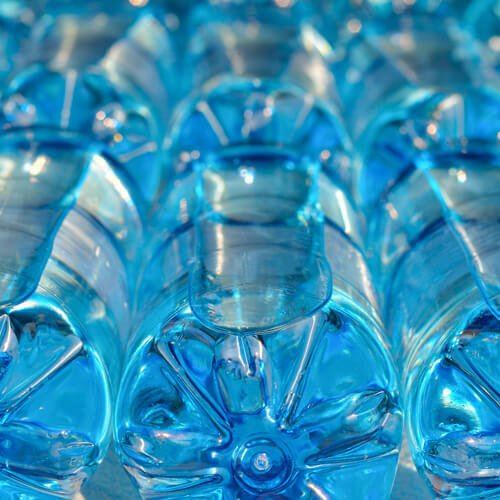 As plastic volumes are forecast to grow globally, it’s important that the plastics industry makes actively consults to achieve the best result for the sector and the environment.